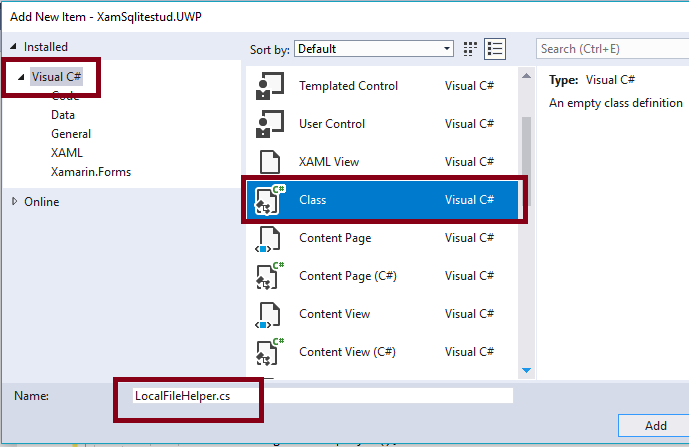 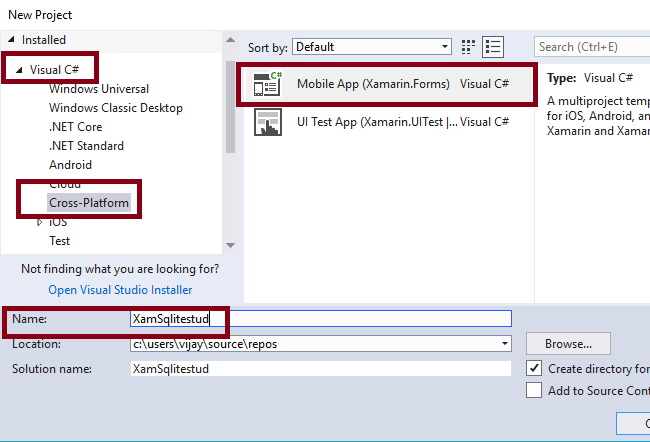 Reading this article, you can learn how to perform local database operation in Xamarin Forms application using SQLite for Android and Universal Windows Platform with XAML and Visual C# in cross-platform application development. 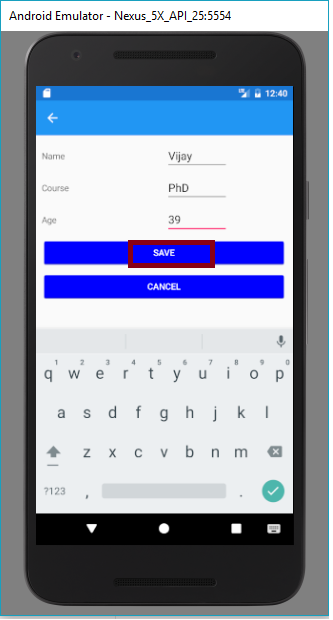 Student Information is used for day-to-day activities in the educational environment. 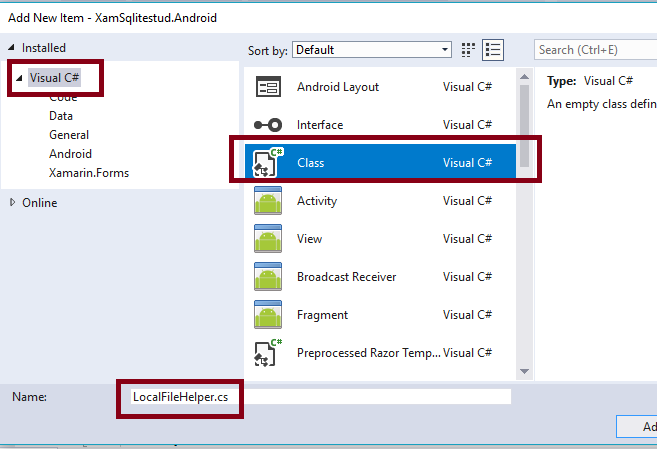 Reading this article, you can learn how to perform local database operation in Xamarin Forms application using SQLite for Android and Universal Windows Platform with XAML and Visual C# in cross-platform application development. 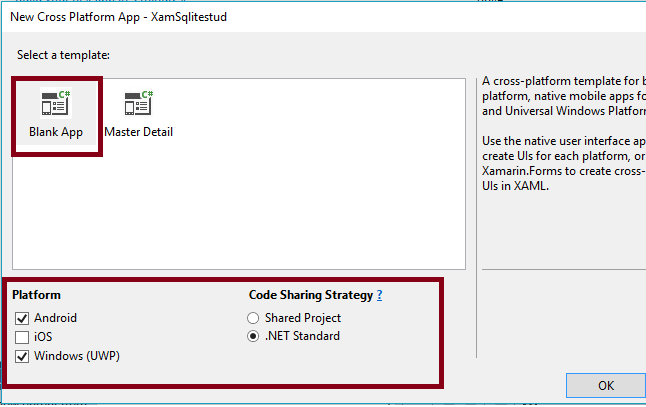 Open Visual studio 2017 -> Start -> New Project-> Select Cross-Platform (under Visual C#->Cross Platform App-> MobileApp (Xamarin.Forms) -> Give the Suitable Name for your App (XamSqlitestud) ->OK. 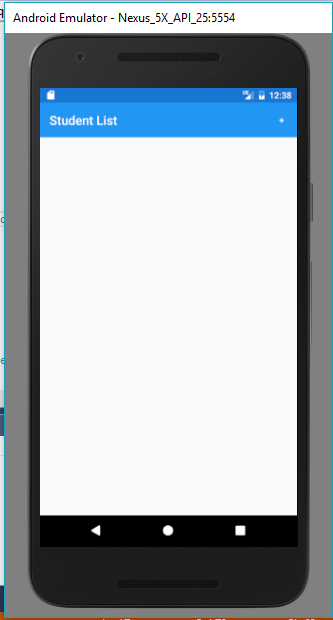 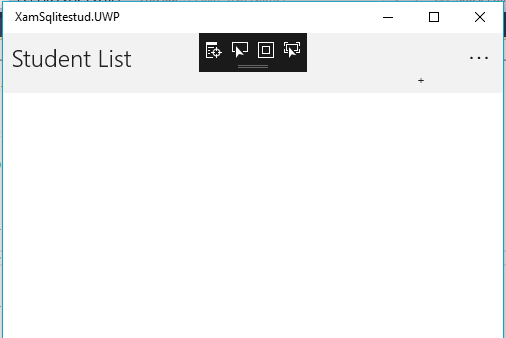 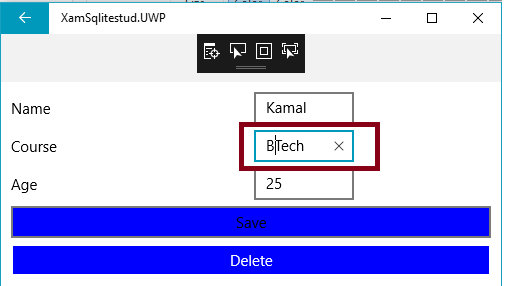 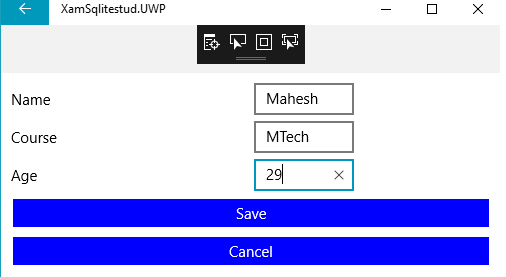 Select the Cross-Platform template as a Blank APP ->Set Platform as Android and UWP and code sharing strategy as .NET standard, Afterwards, Visual Studio creates 3 projects (Portable, Droid, UWP) and displays Getting Started.XamarinPage. 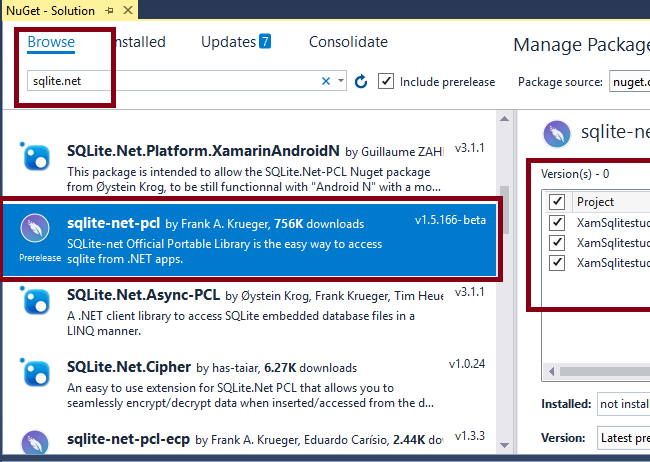 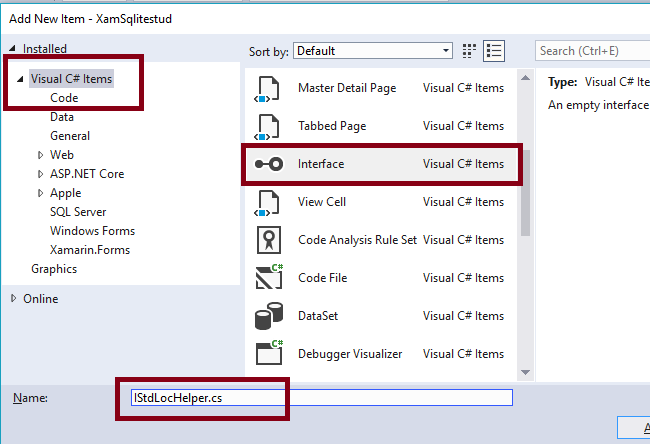 Add the SQLite Reference, Right Click the Solution(XamWeather)-> Select Manage NuGet Packages for Solution. 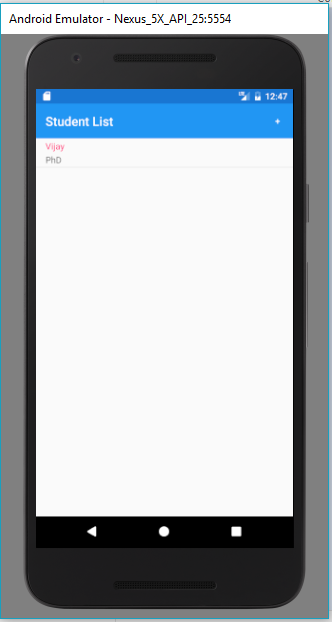 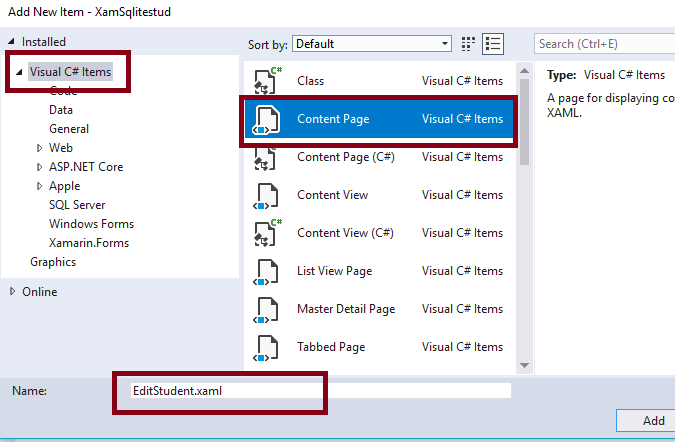 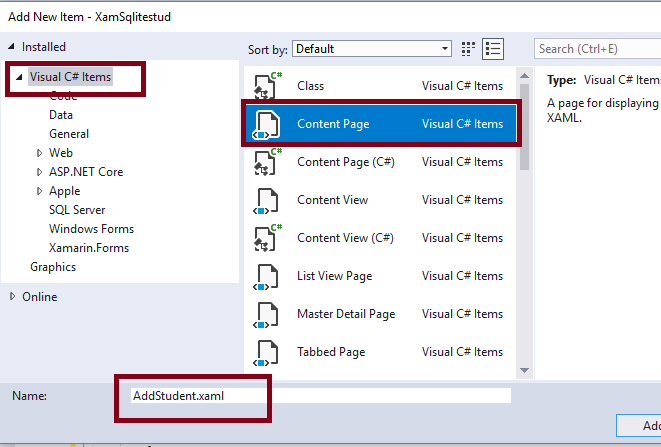 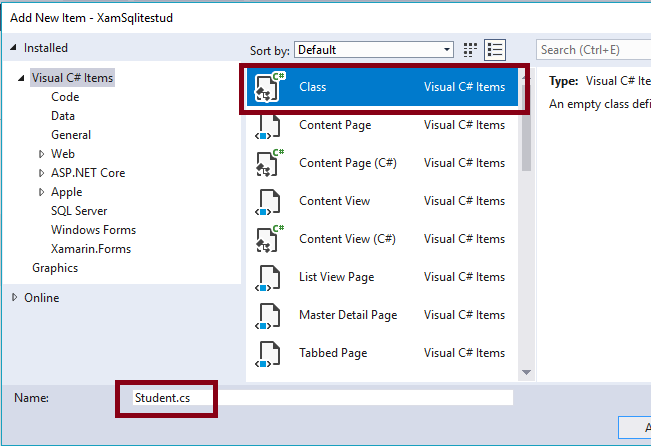 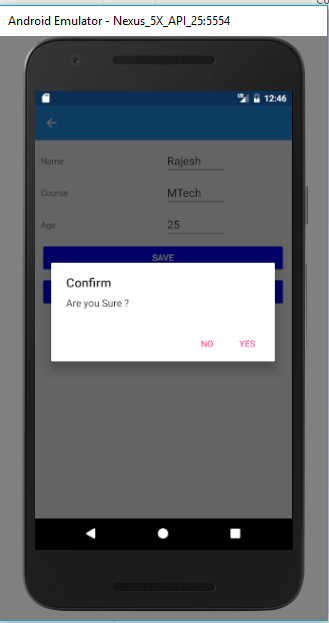 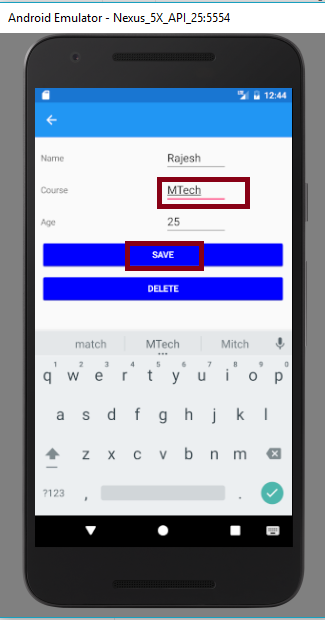 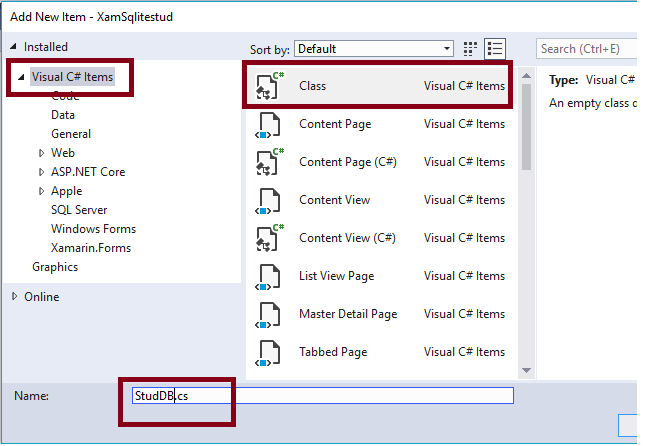 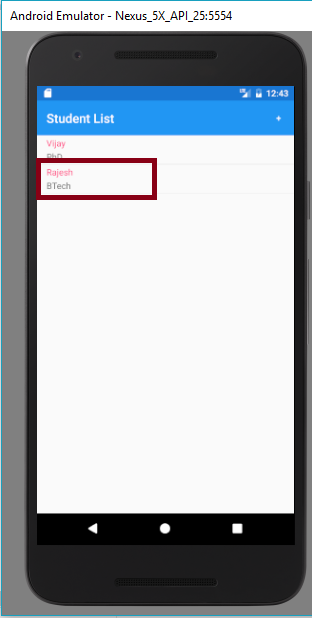 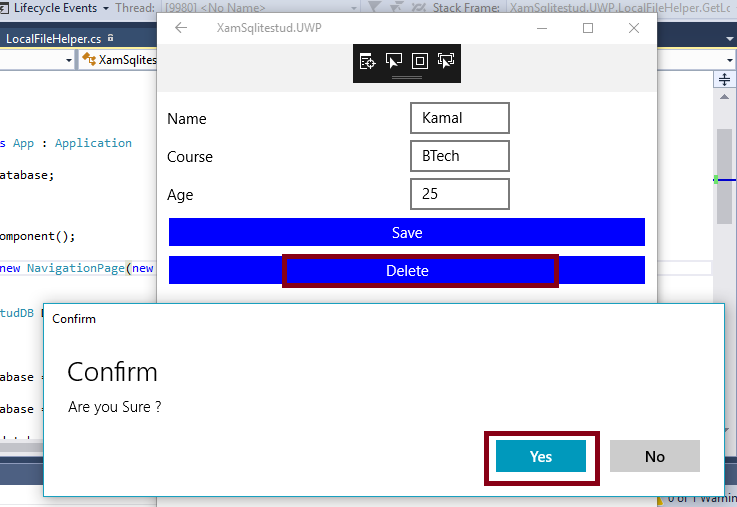 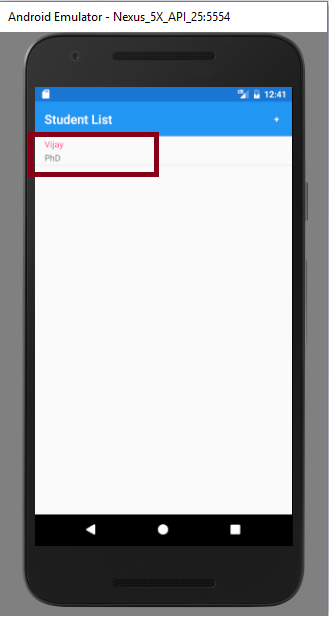 Now, you have successfully tested student info using SQLite in Xamarin Forms application for Cross-Platform Application Development using Visual C# and Xamarin.